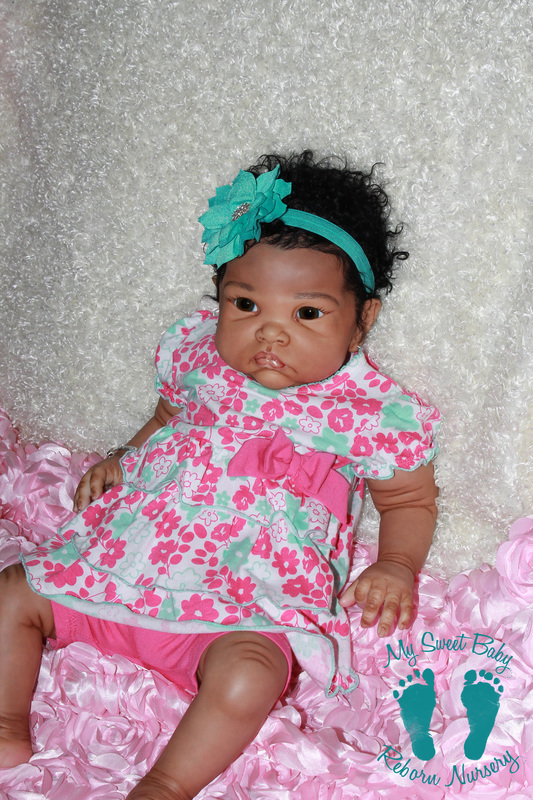 Here we feature our one-of-a-kind (OOAK) babies. Any reborns featured here will not be recreated. All babies listed here have been sold. Feel free to click on the large pictures to see more details on each baby. Please enjoy our 2016 OOAK Sweetness Series!